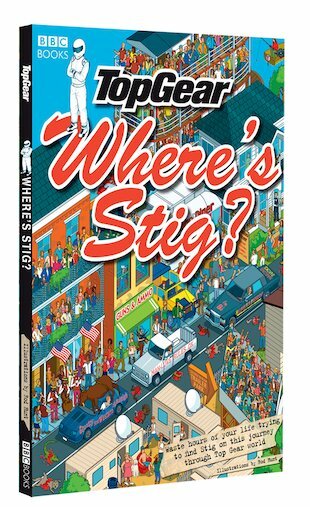 All reviews for Where's Stig? If you like top gear and where’s wally you will love this. I loved looking for Stig in the first Where’s Stig book that I brought for 10p from a car boot with 3 other Top Gear Books. I have the other one and that is just as great as this one. This is great. It’s so hard to find Stig (and all the others you have to search for – including cars and presenters etc) that it takes you ages. When you have finished it you can do it again as you can’t remember where they all were! Would definitely recommend this!